For months, Matt Taven carried around a counterfeit ROH World Title belt and referred to himself as the real world champion. 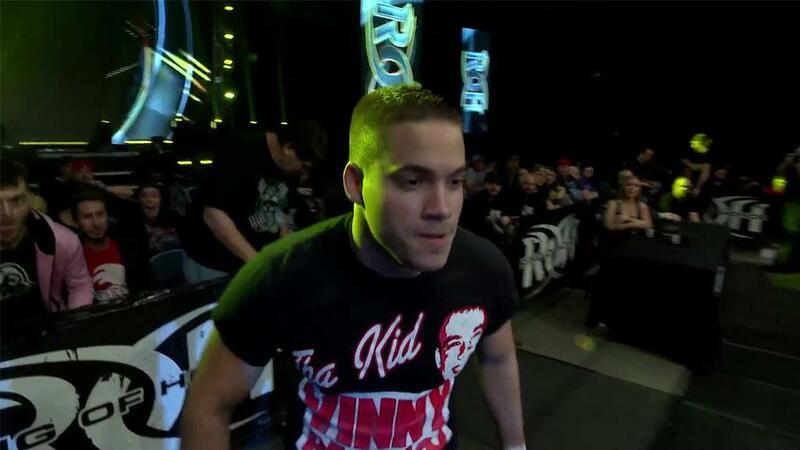 At G1 Supercard before a sellout crowd at Madison Square Garden on April 6, Taven not only won the ROH World Championship for real in an instant classic Triple Threat Ladder Match, but he also gained entry into a very exclusive club. Taven joined Christopher Daniels as the only Grand Slam Champions in ROH, meaning they have won the ROH World, ROH World Television, ROH World Tag Team and ROH World Six-Man Tag Team titles. Three weeks after taking then-ROH World Champion Jay Lethal to a 60-minute draw at ROH’s 17 Anniversary pay-per-view three weeks ago, Taven erased any lingering doubt from his naysayers as to whether he can win the big one when he prevailed over Lethal and Marty Scurll in a ladder match that took the fans on a thrilling ride. 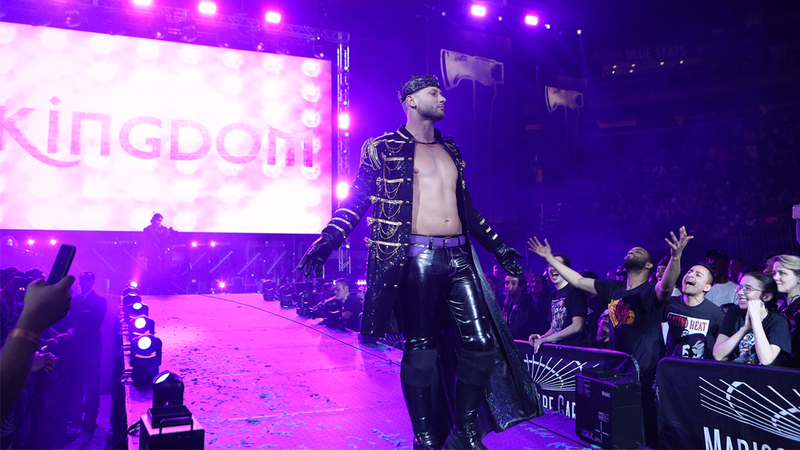 Whether you love Taven or you hate him -- and the majority of the 16,534 fans in attendance at Madison Square Garden were clearly in the latter camp -- there’s no denying The Kingdom leader’s vast talent and accomplishments. Taven will speak for the first time since winning the title at ROH’s international television taping this Saturday, April 13 in Pittsburgh. Get your tickets now!